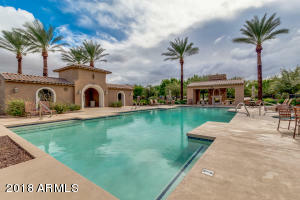 A Luxury Villa in sought after Vallarta, a captivating resort style gated community nestled in the Verrado Championship Golf Course. 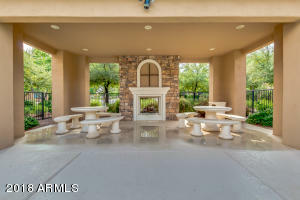 HOA maintains impeccable front yard landscape, exterior paint, and all common areas which include a heated pool, hot tub, fire place, and BBQ grill accessible only to residents. 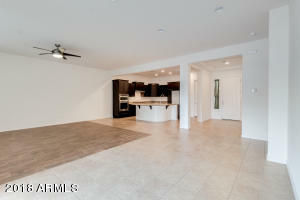 This beautiful home has it all, open floor plan, 10 foot ceilings, plantation shutters, gas range, gas water heater, and energy efficient a/c. 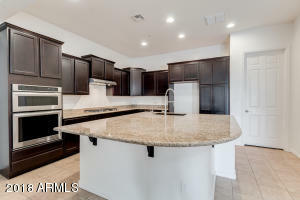 Light colored upgraded granite island, dark wood custom cabinetry, and stainless steel appliances shape this gorgeous kitchen. 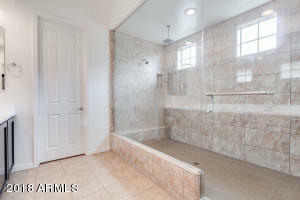 Spacious bedrooms with a luxurious walk-in shower in the master suite made for a king or queen. 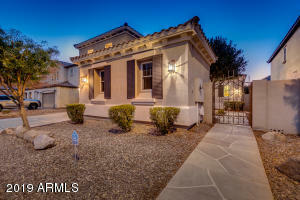 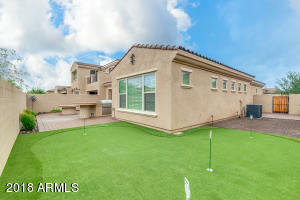 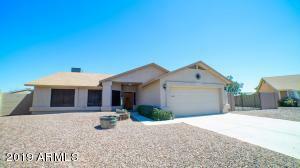 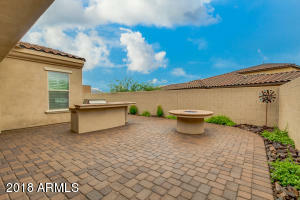 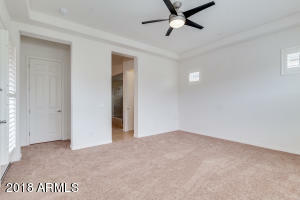 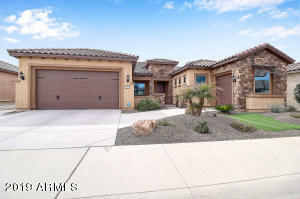 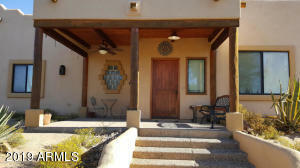 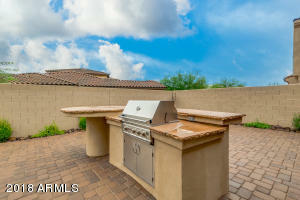 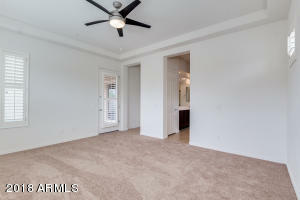 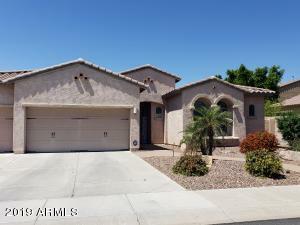 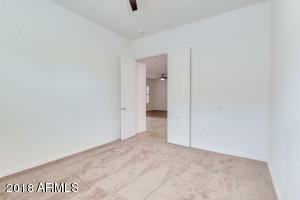 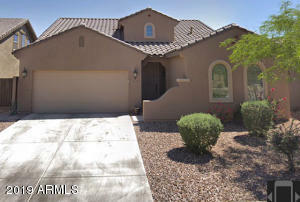 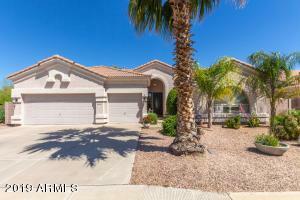 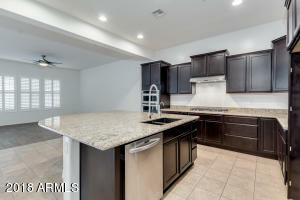 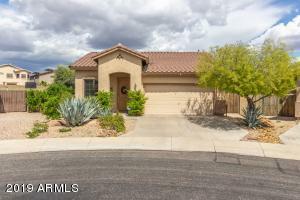 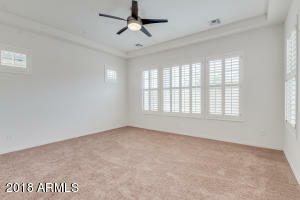 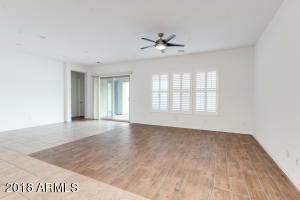 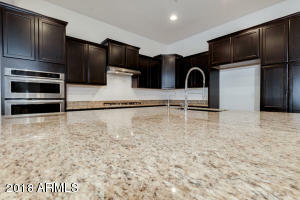 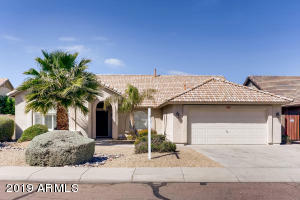 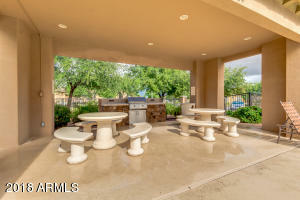 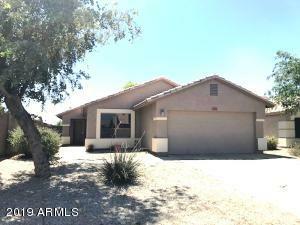 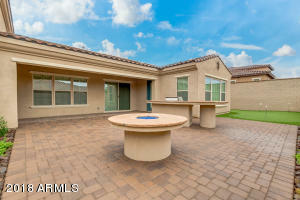 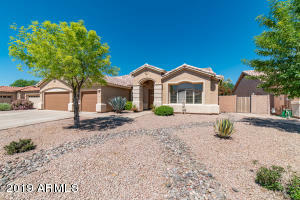 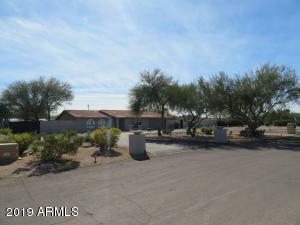 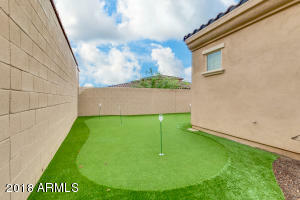 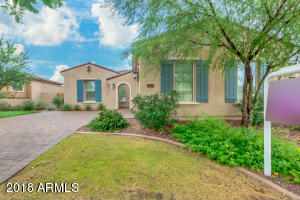 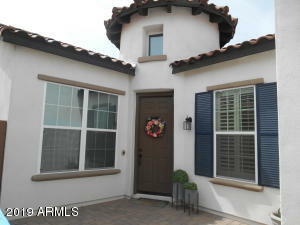 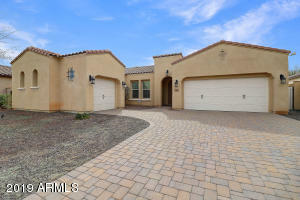 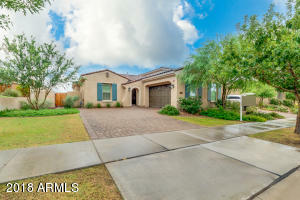 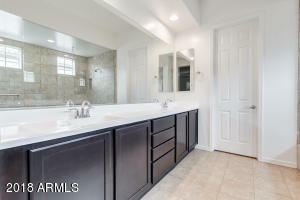 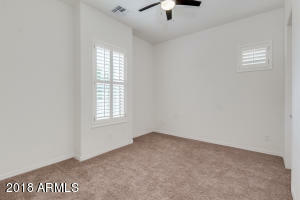 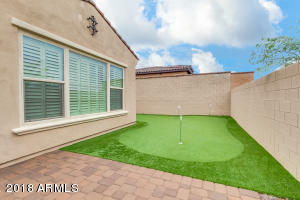 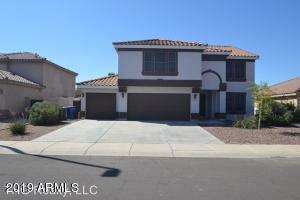 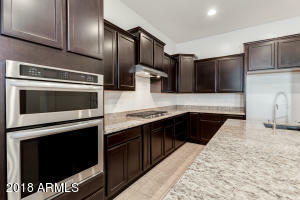 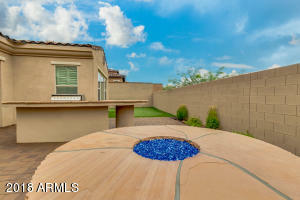 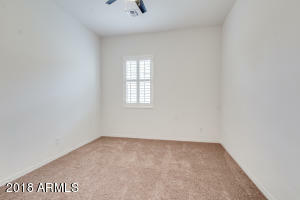 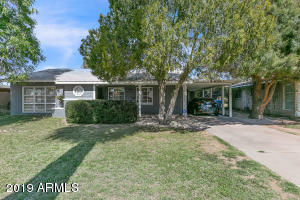 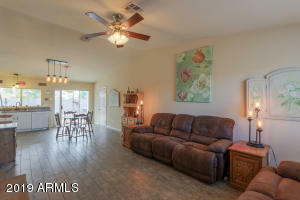 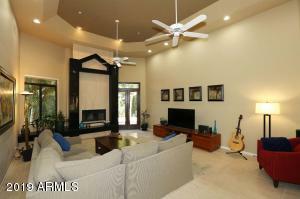 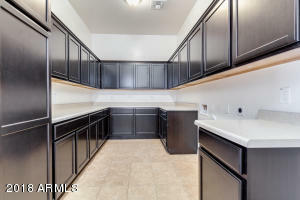 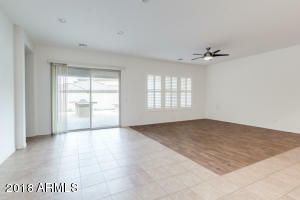 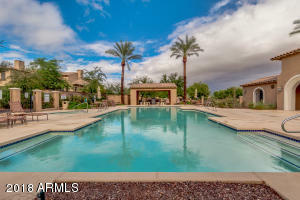 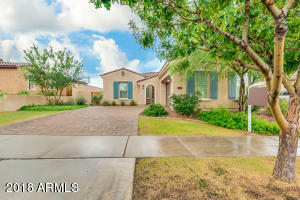 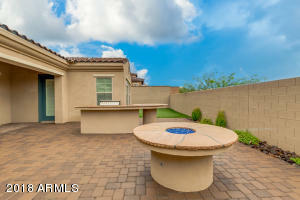 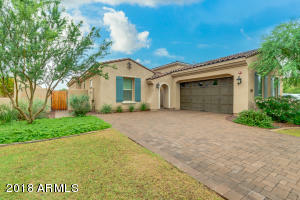 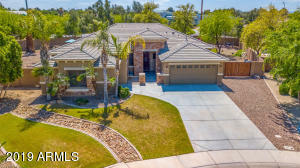 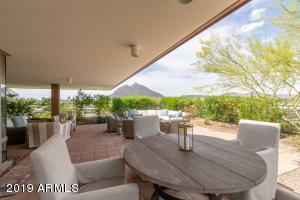 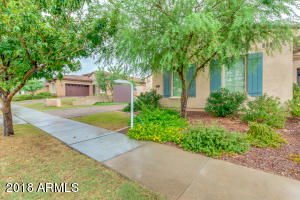 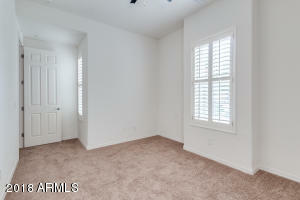 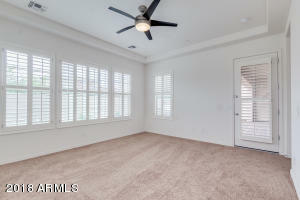 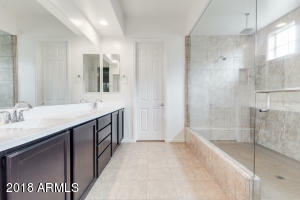 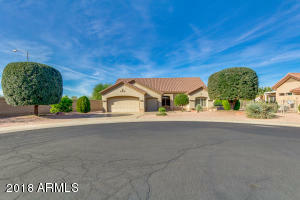 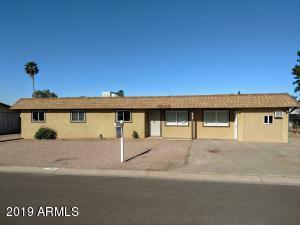 Come see this great home and relax in the back yard with a BBQ island, glass fire pit, and your very own putting green. 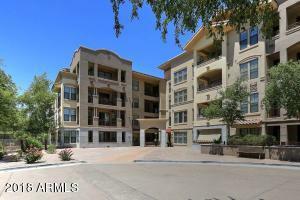 I-10 to Verrado Way north to Canyon (R) thru gate, left at Hooper, Hooper turns into Carlton. 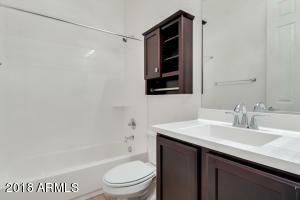 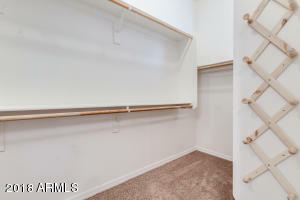 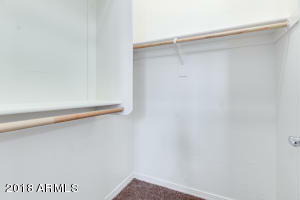 ***Water softener and drinking water filtration system included.